CBS Teens - Help Build Our Sukkah! 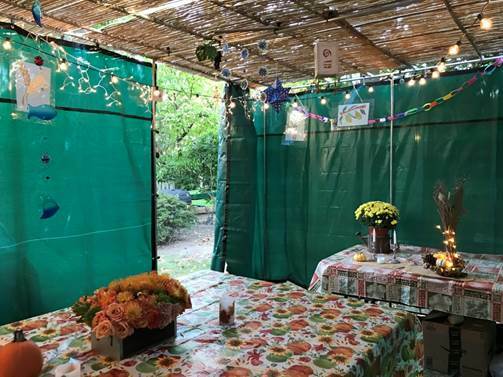 Bring your hammers and your nails – It’s Sukkah Time!! It’s a new year. We have a new rabbi. And you can do a mitzvah! Join teens from CBS to build the Rabbi’s brand new sukkah at his brand new home! This event is just for teens so bring your friends to meet the rabbi and tell him what you’d like to see for you at CBS this year. Note: You don’t actually need to bring a hammer or nails. This is Sukkah is magical and no tools are required.